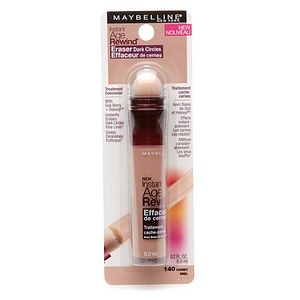 I use this concealer every single day. The reason I love it? It does not fall into creases and it does not dry greasy or chalky. I am also always pleased with its texture and color selection! I buy the shade ‘fair’ to help me conceal and highlight! I recommended you buy a shade or two lighter than your skin tone to help you highlight. I am such a big fan of this concealed but haven’t used it in ages. I will make sure to pick this up next time I am out.